Branding is a subject that is both complex yet very straightforward – you create a brand image and your customers tell you what it means to them. It has become increasingly clear that marketers who continually update and reinvent their brand experiences are the ones who will own the future. 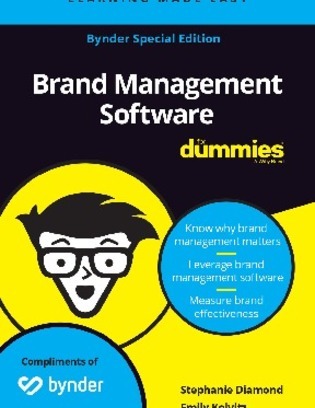 Download this e-book to explore 7 chapters about why brand management matters, as well as 10 (or so) tips to elevate your brand.